The agriculture section of the Ecology Branch of the Green Shadow Cabinet opposes the Trans-Pacific Partnership (TPP) as the latest Free Trade Agreement (FTA) assault against food sovereignty, where the profits of multinational companies are placed ahead of the food security needs of individual nations. 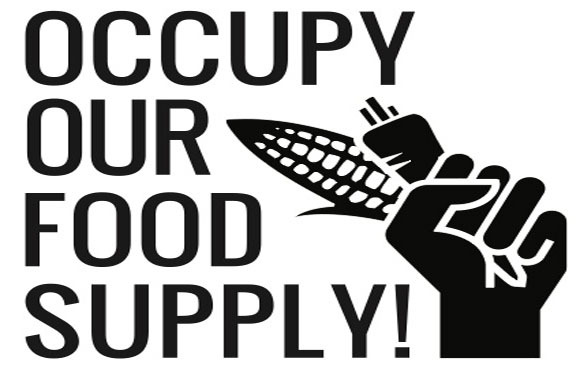 A TPP trade agreement will impact all levels of the food system, from the growers, to the markets distributing the food; from the quality of the food available to consumers, to the ability of governments to protect and be held accountable to their people. The TPP is designed to help agribusiness get bigger and more powerful in their drive to consolidate ownership of the food system — from seed to shelf. The TPP will speed up the global race to the bottom in terms of farm prices, workers’ wages, environmental standards and human rights. Public Citizen, a non-governmental organization, points out that there are over $13 billion in pending corporate “investor-state” trade pact attacks on domestic environmental, public health and transportation policy. Mere threats of such cases have repeatedly resulted in countries dropping important public interest protections, exposing their populations to harm that could have been avoided. The use of international tribunals to overturn regulations has increased dramatically in the past decade. Tobacco firms are using the regime to challenge tobacco control policies. Protect farmers’, indigenous peoples’ and local community rights over plant genetic resources and associated knowledge — including farmers’ rights to exchange and save seeds. Encourage and promote traditional agriculture and organic farming, based on indigenous knowledge and sustainable agriculture practices. This entry was posted in Agriculture, corruption, Government and tagged food supply, interdependence, monopolies, Obama, TPP. Bookmark the permalink.